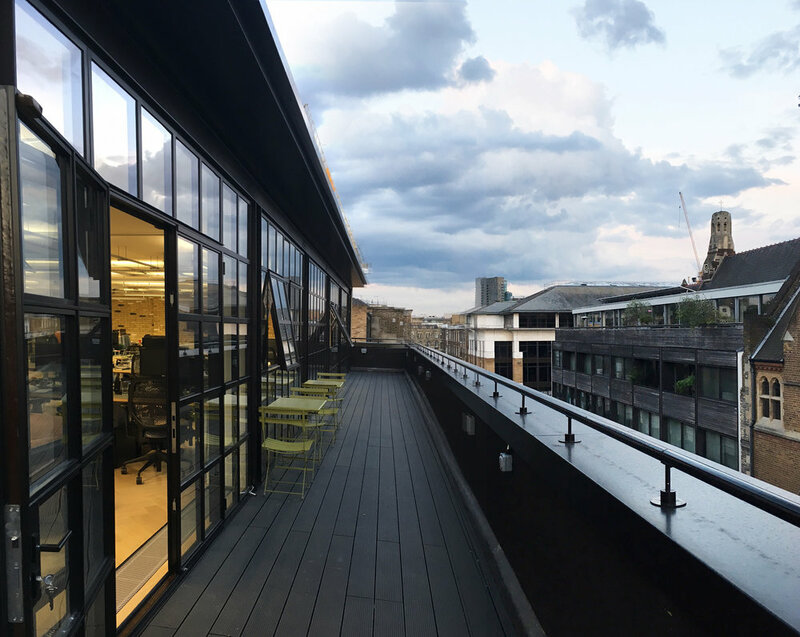 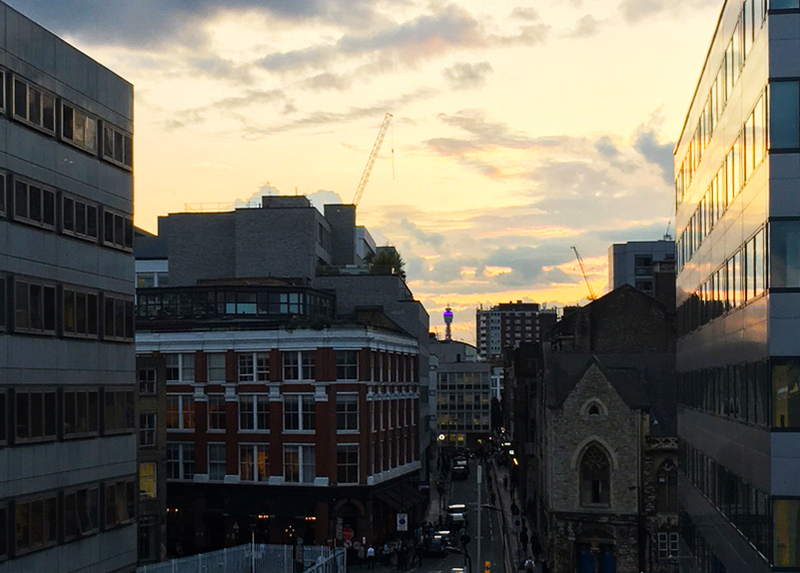 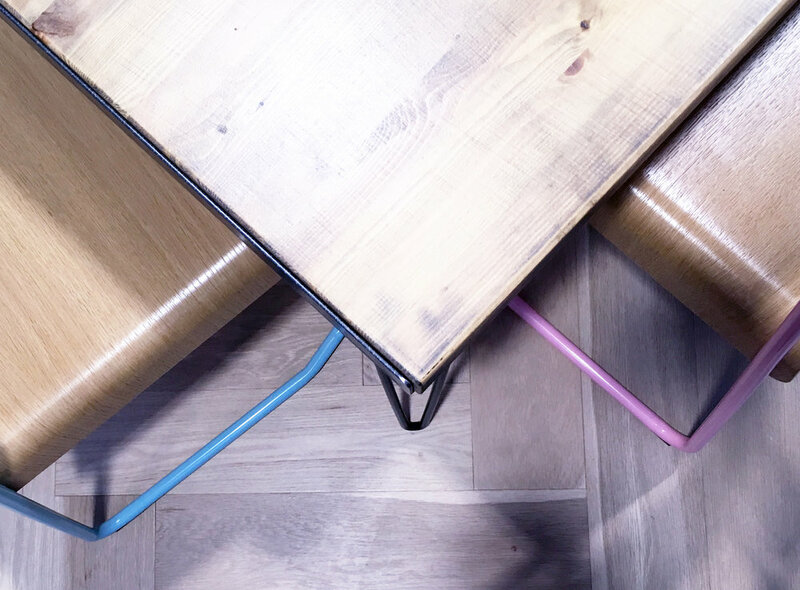 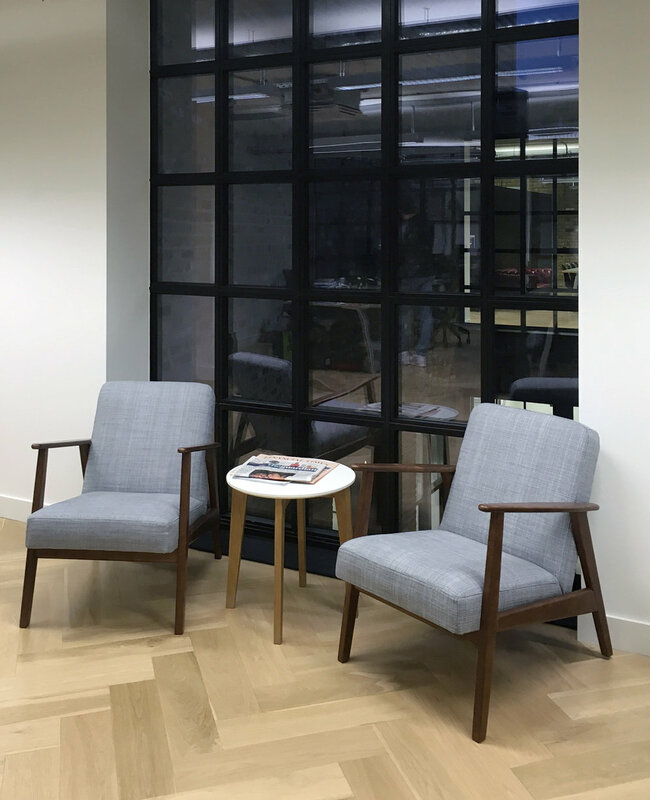 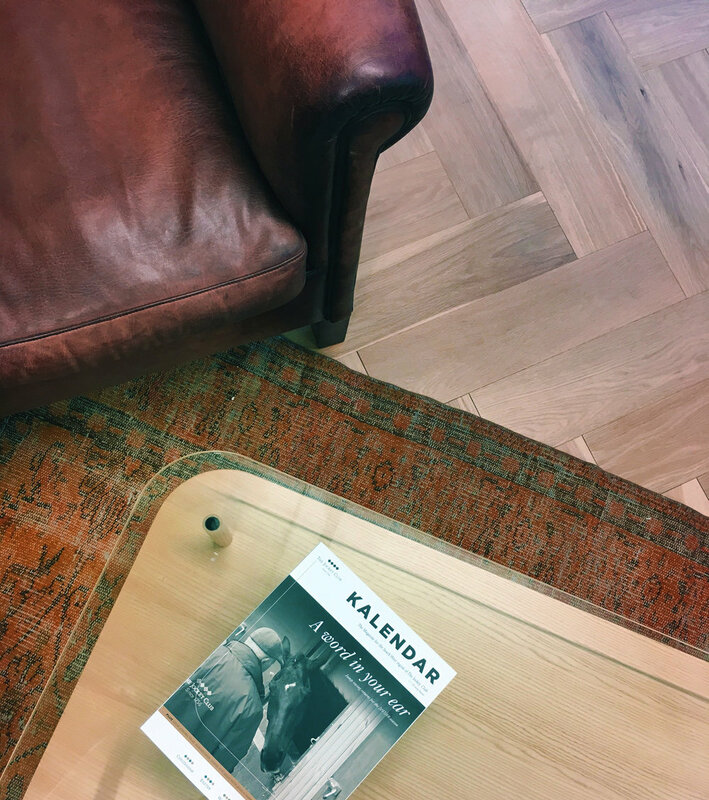 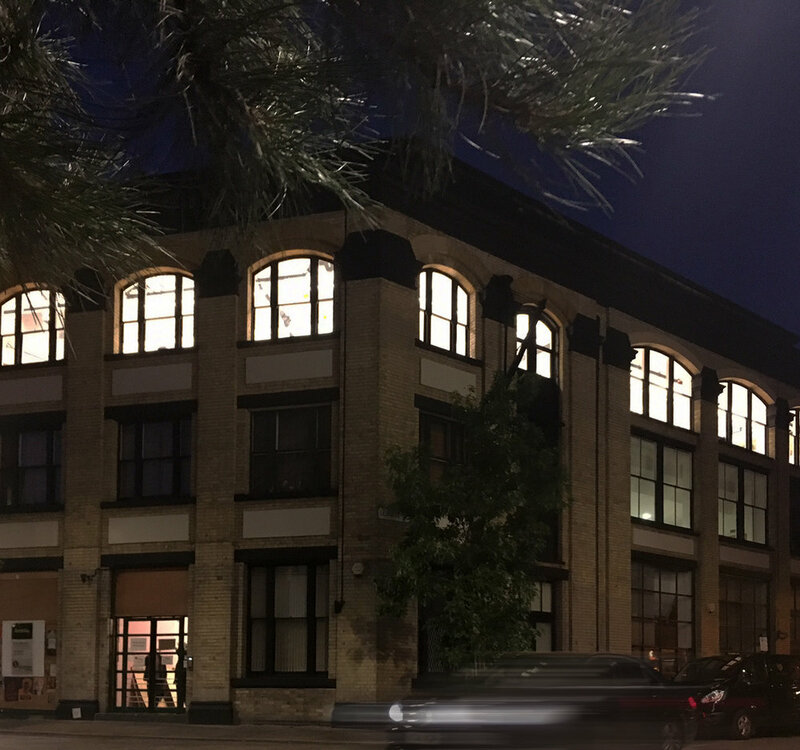 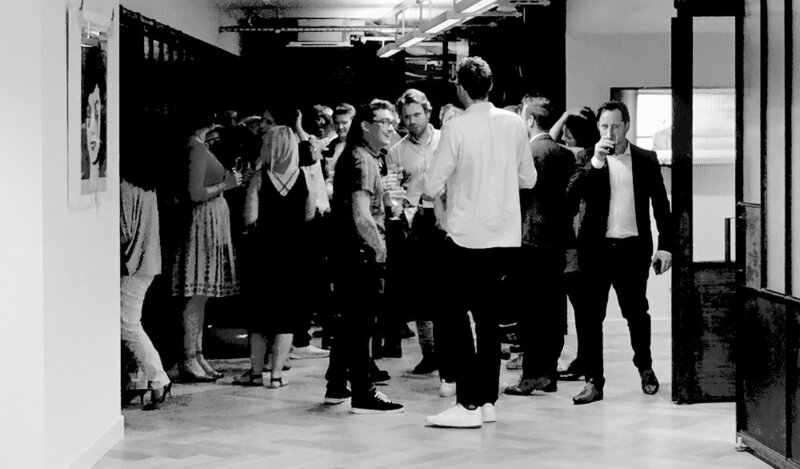 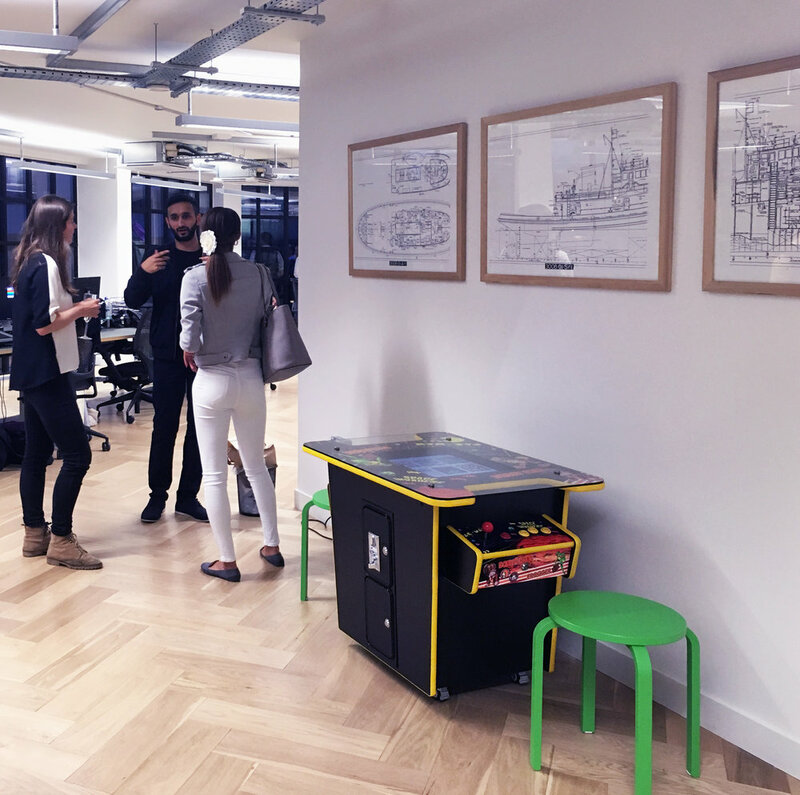 Beers in hand, we basked in the late August sunset on a balcony in Shoreditch, and the warm glow of admiring comments for our newly-completed interior for digital performance marketing agency Tug. 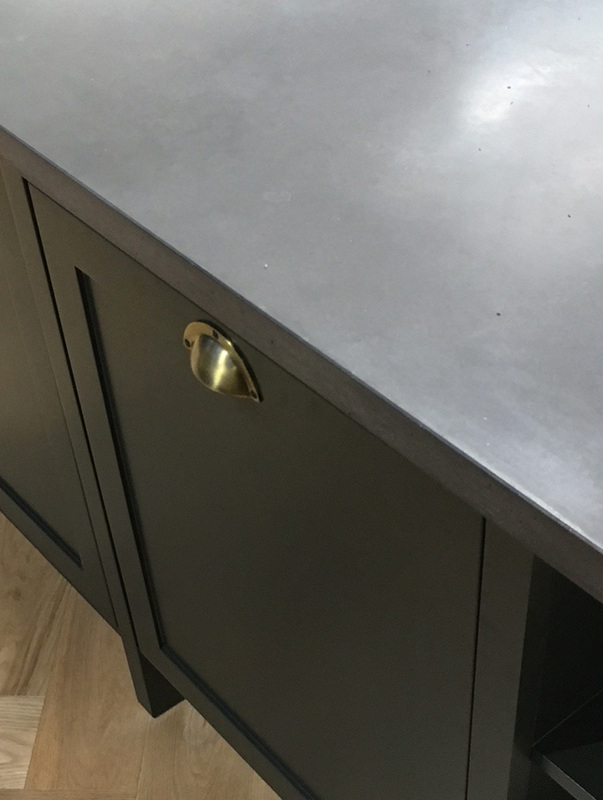 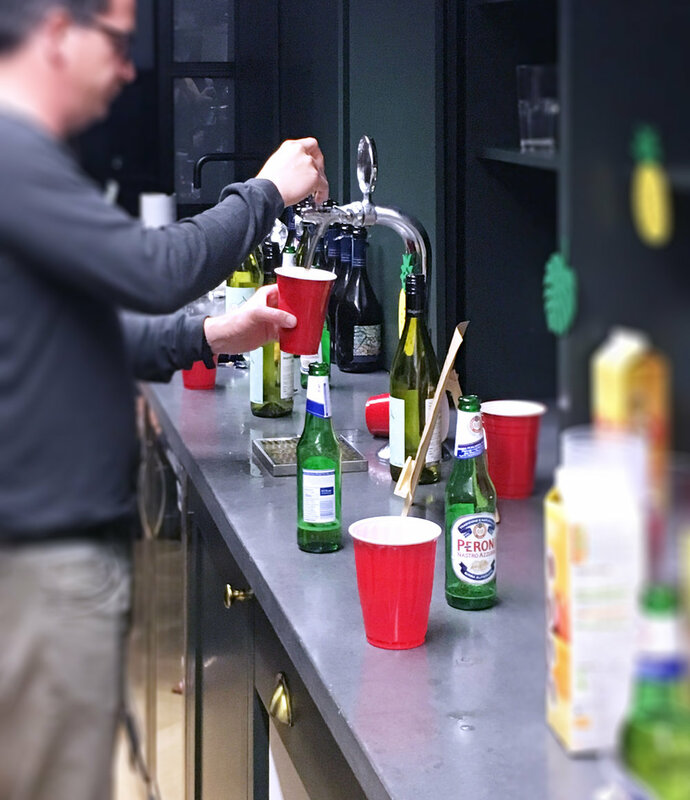 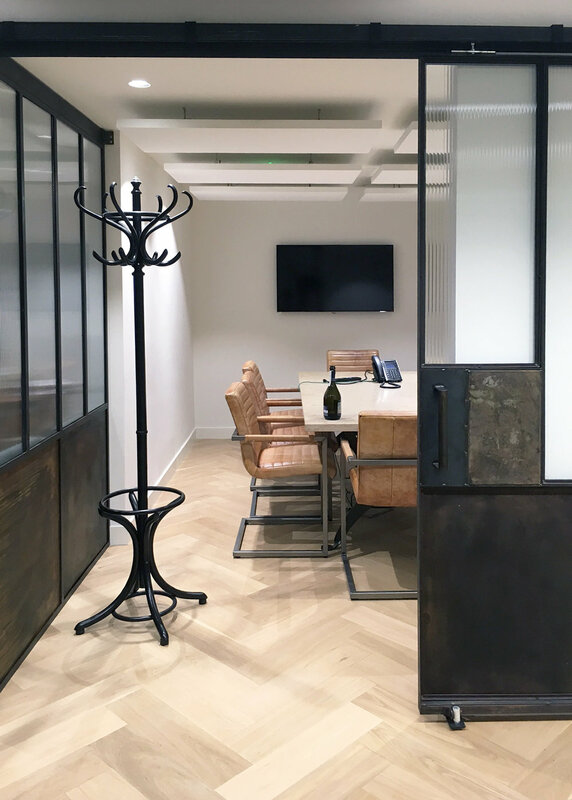 The bespoke concrete worktops and bar with integrated beer tap stood up to heavy use from the party crowd, while new desks by Very Good & Proper, and handcrafted, patinated metal internal screens got lots of compliments from their new owners and visitors alike. 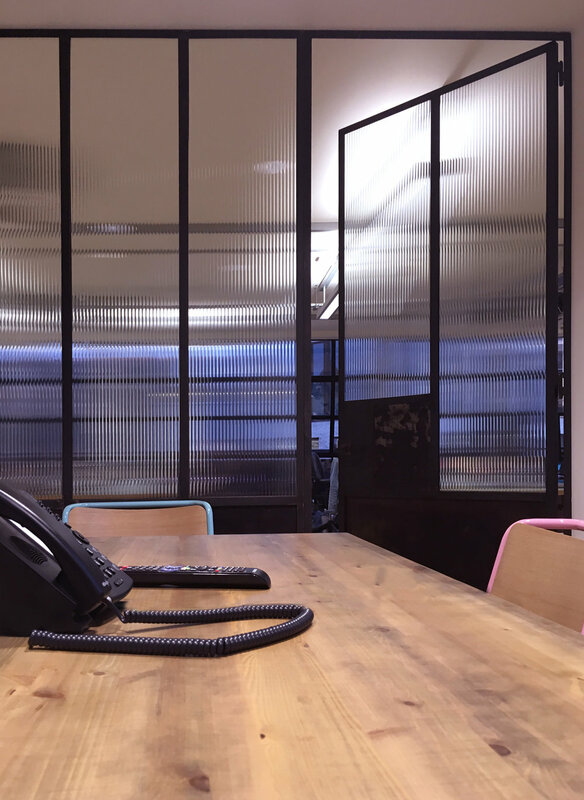 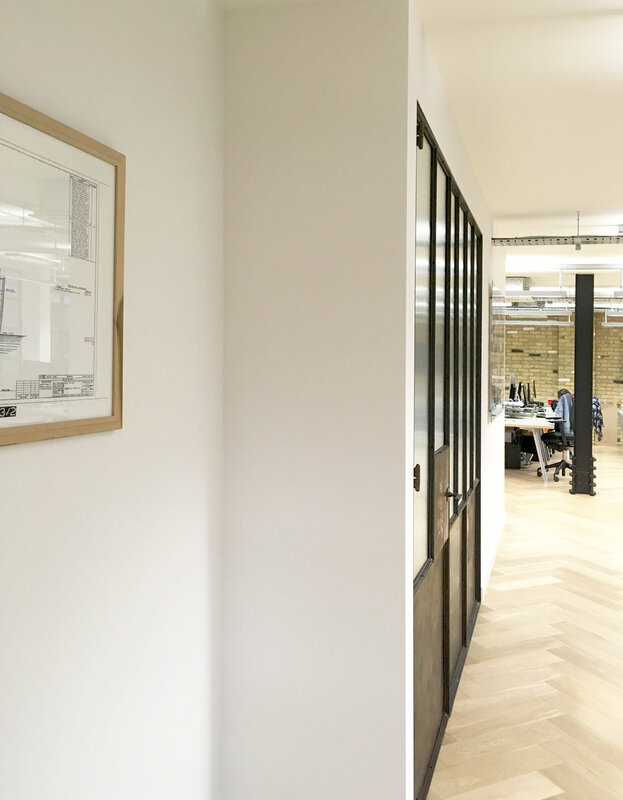 Work on our office fit-out in central London is proceeding apace.